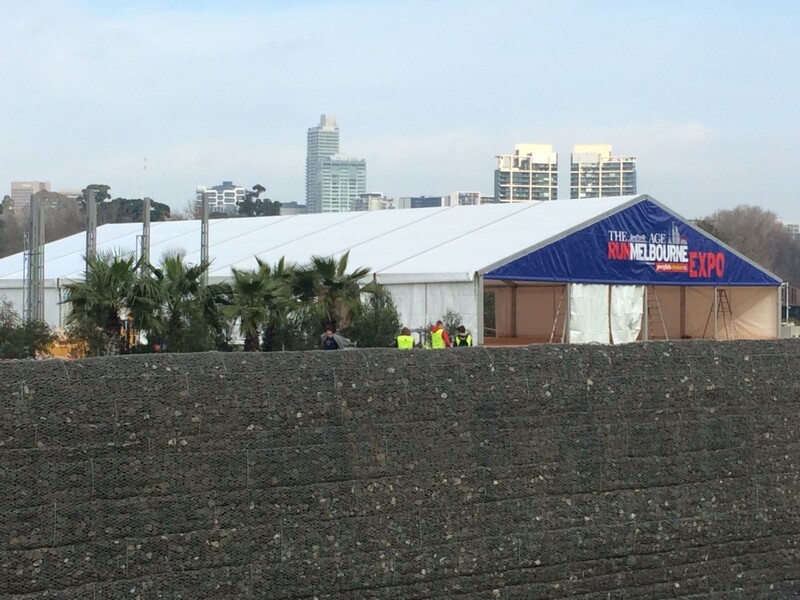 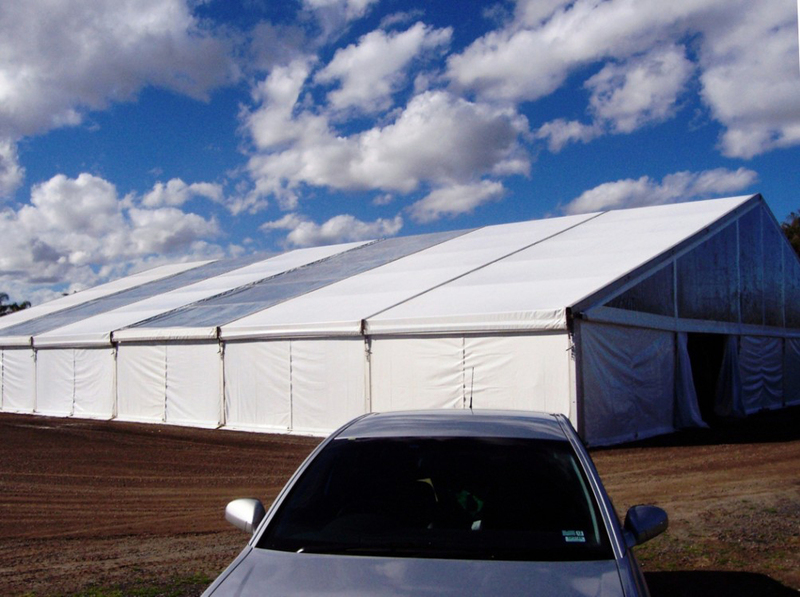 “Big Tents” are just that – Big! 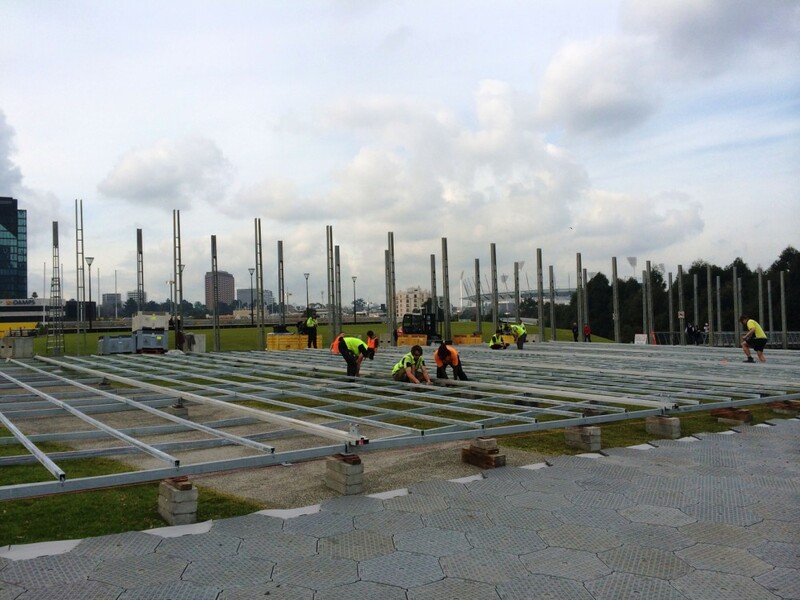 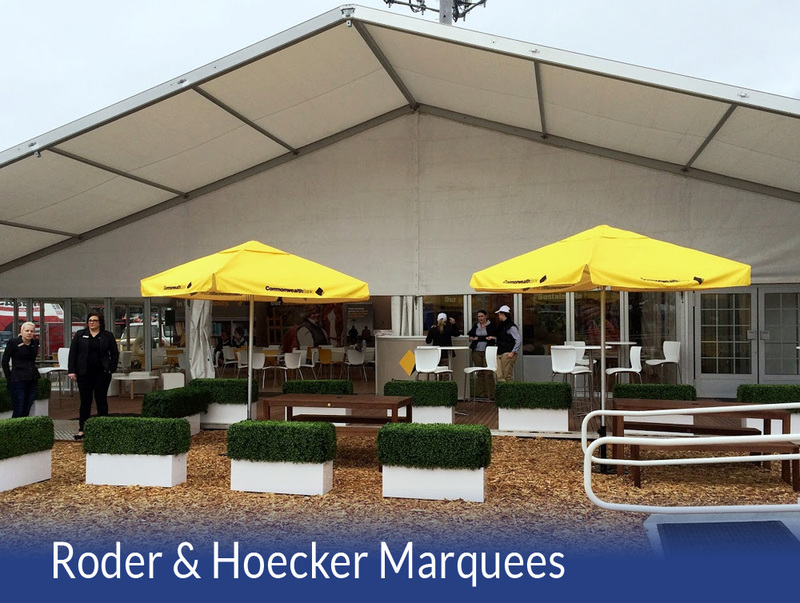 The Roder & Hoecker “Big Tents” are 15, 20 & 25m wide and increase in length in 5m increments (or bays) to almost any length required. 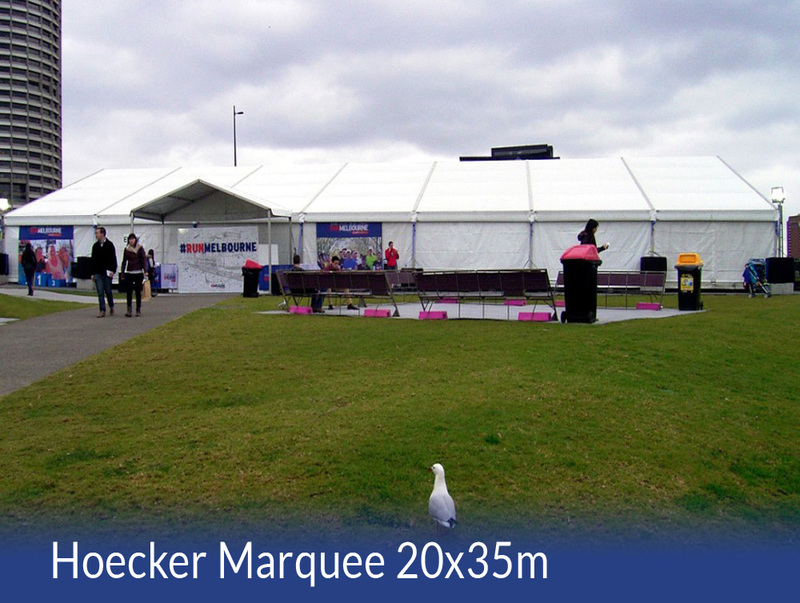 They have a 3m minimum leg height, making them the perfect choice for stage covers and situations where extra height is an advantage. 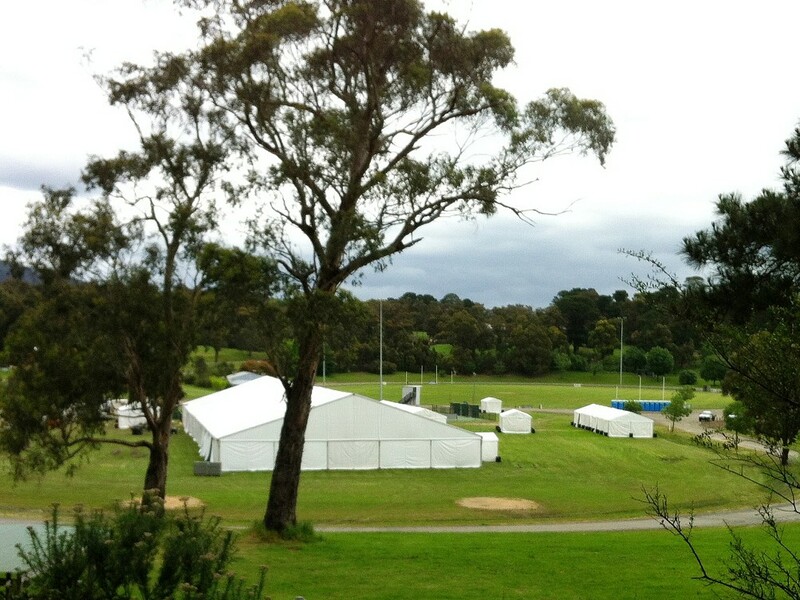 storage facilities to name but a few possibilities. 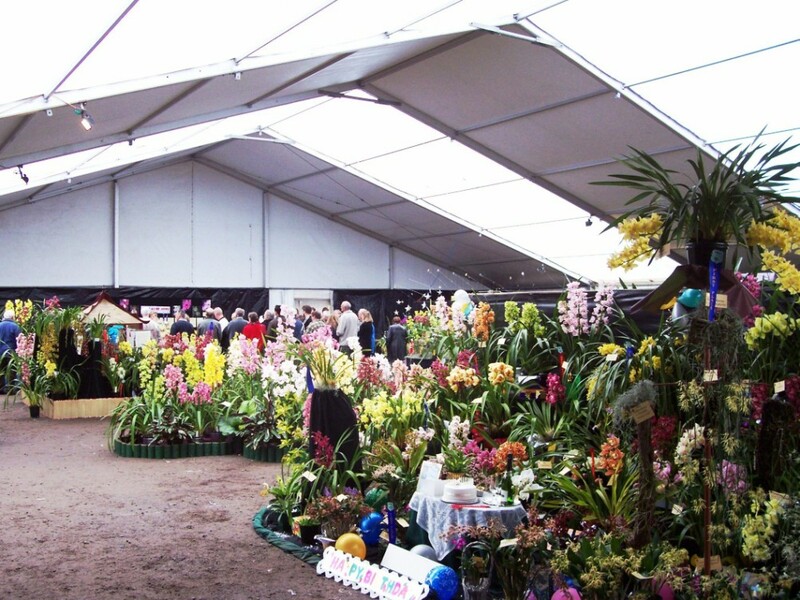 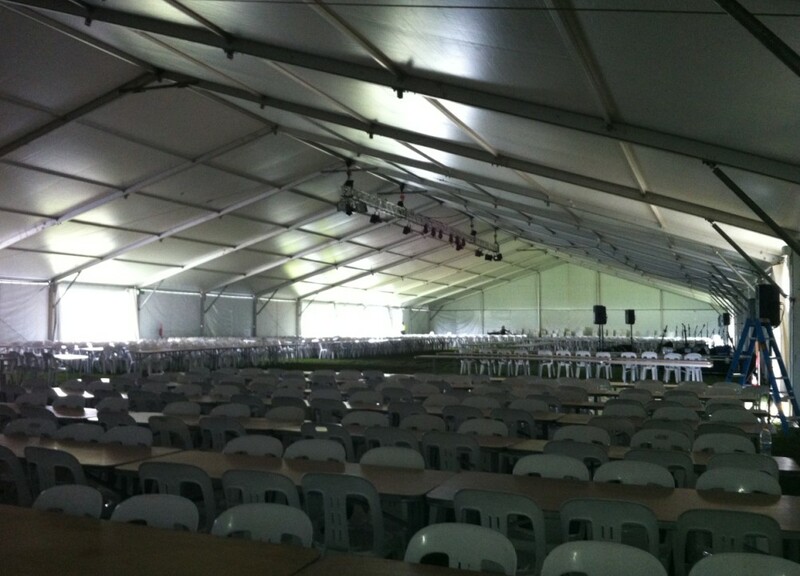 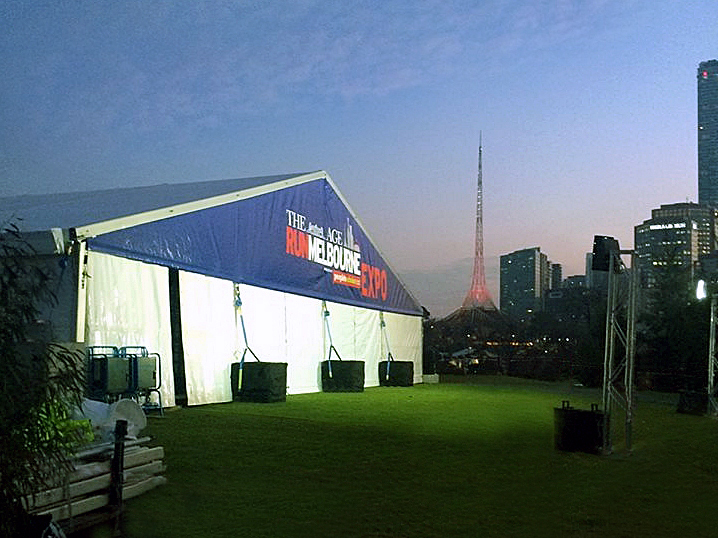 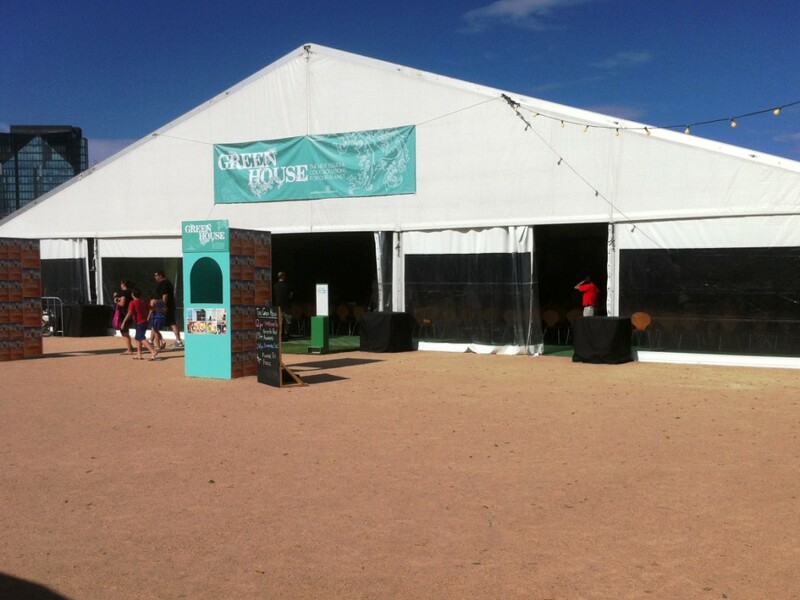 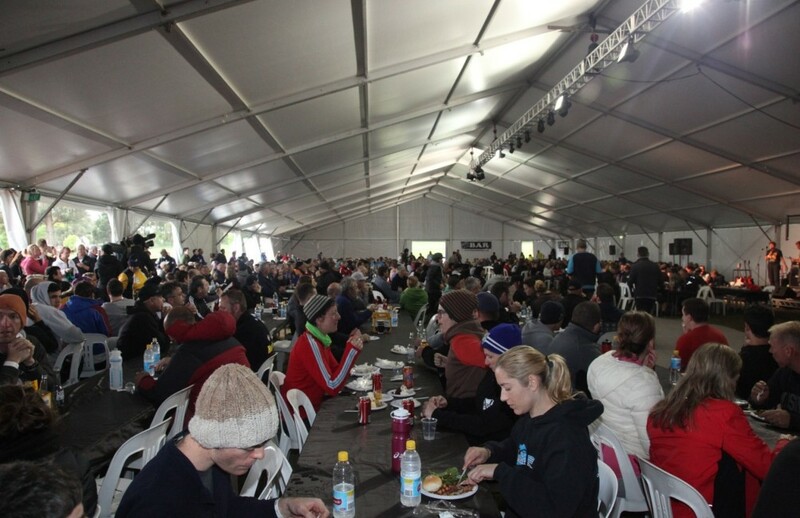 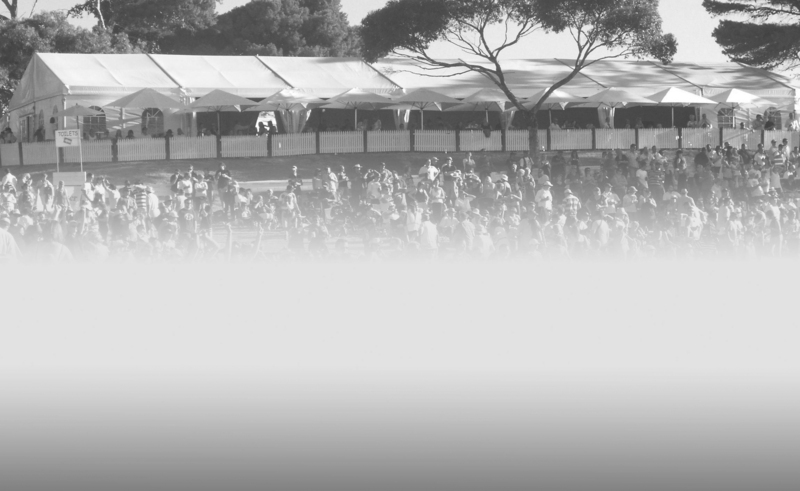 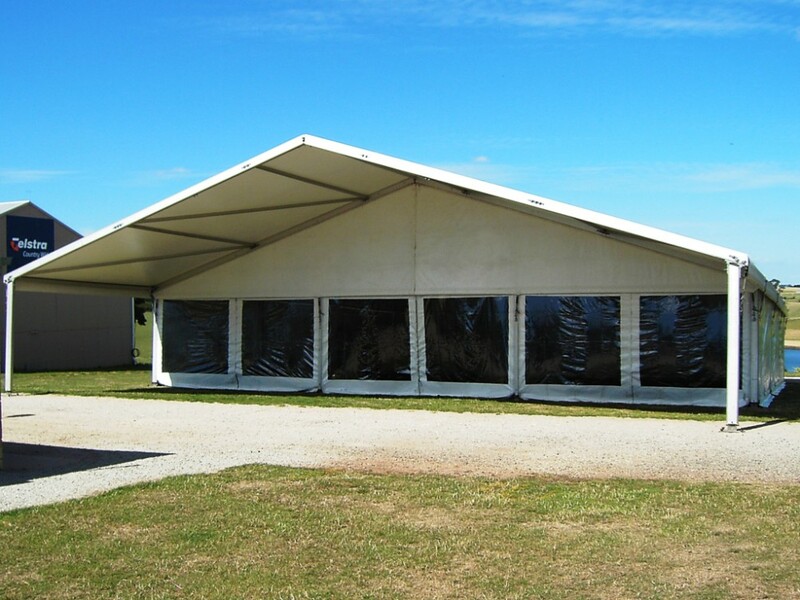 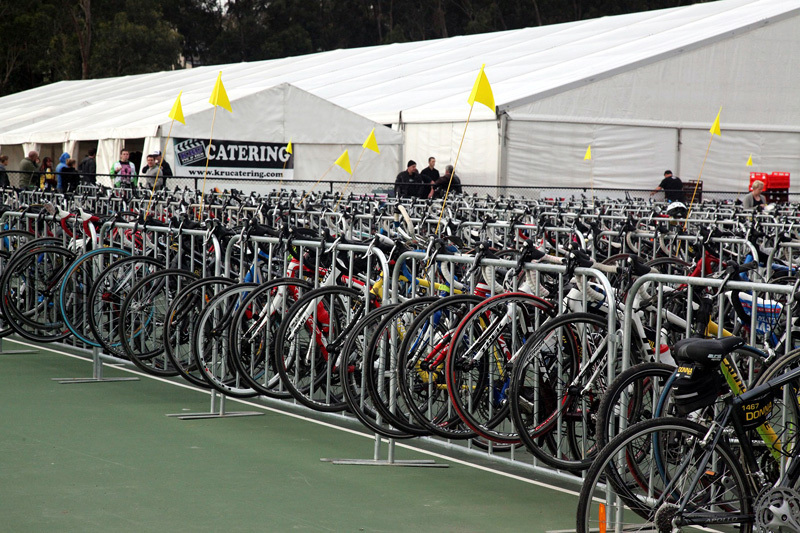 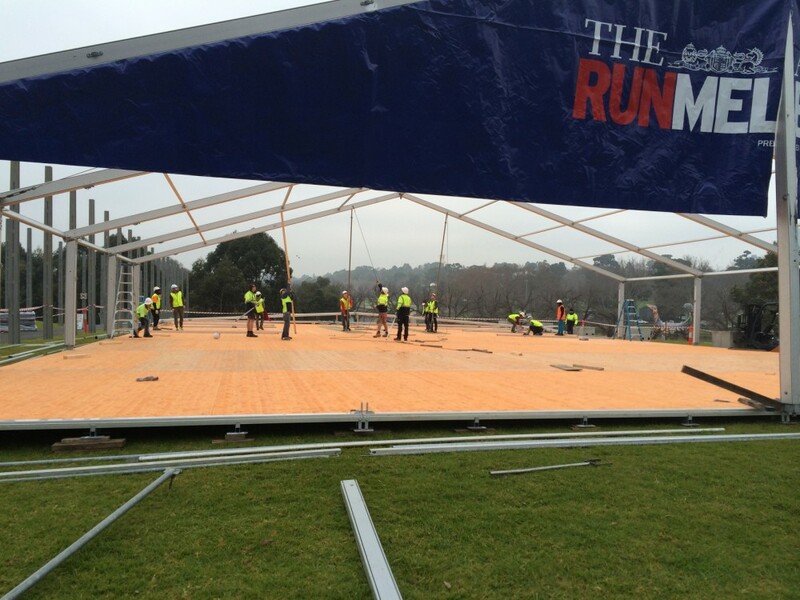 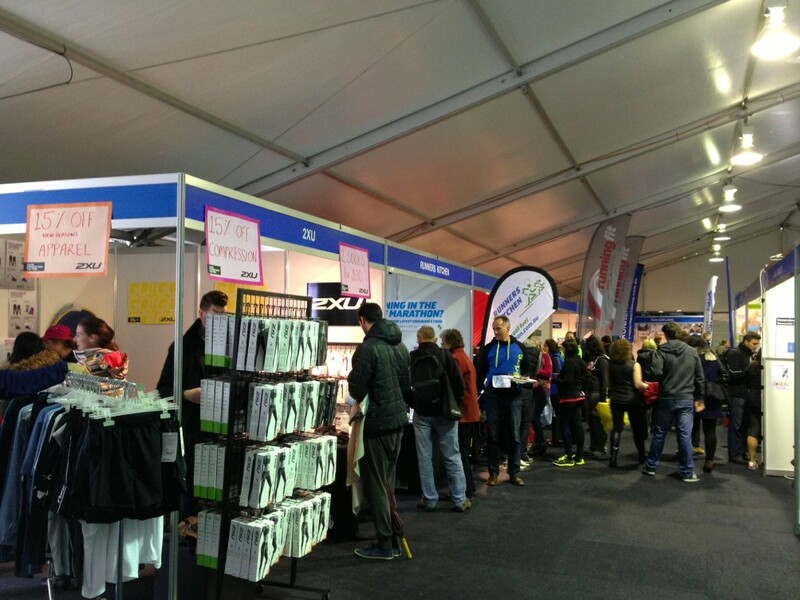 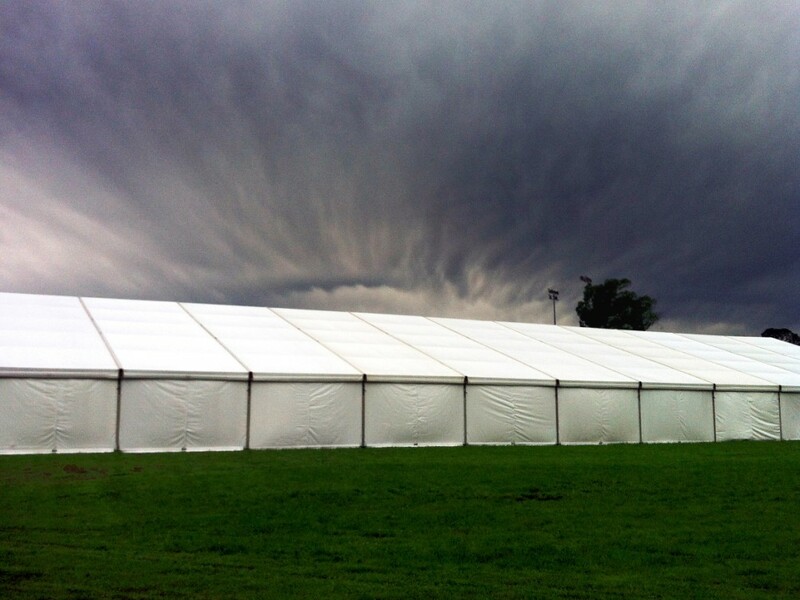 With our Marquees you have the ability and room to cater for thousands on your location. 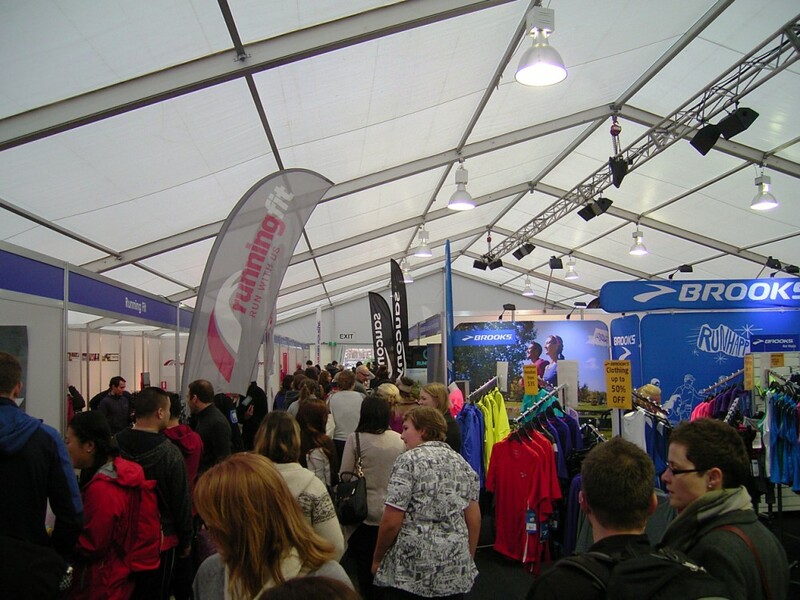 QEH also have all the infrastructure you need to complete your event requirements. 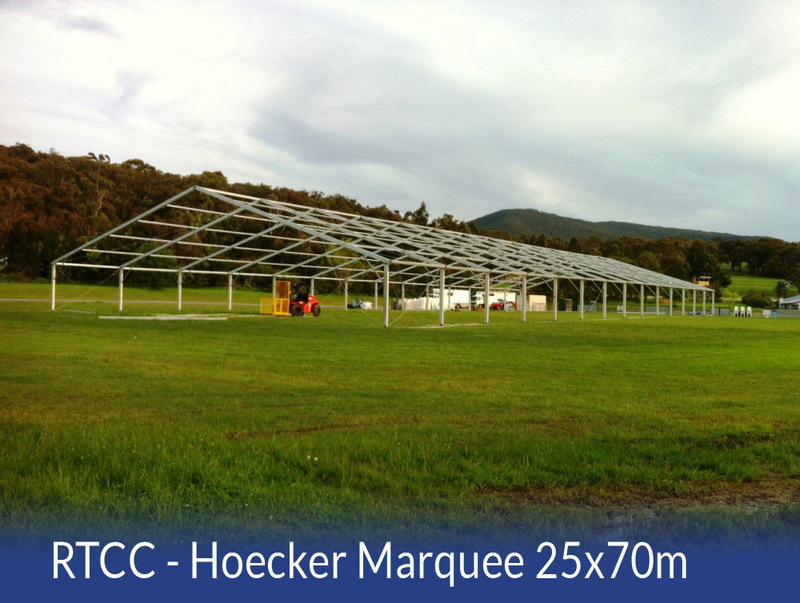 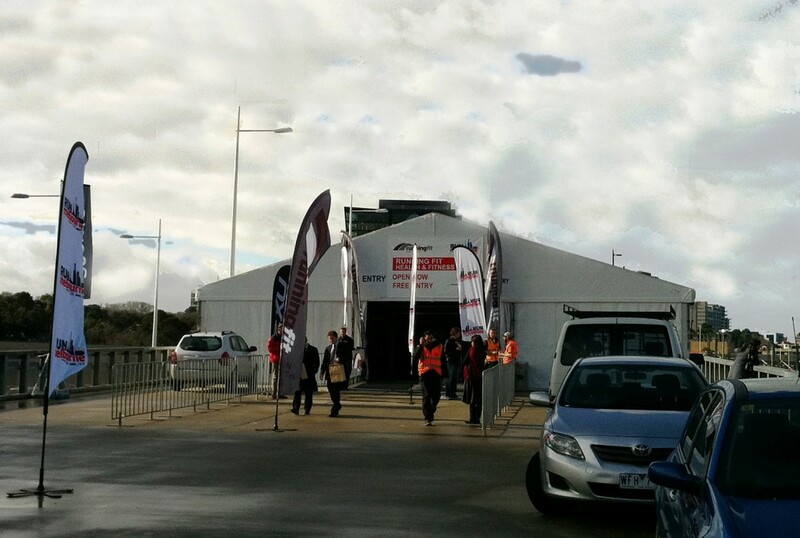 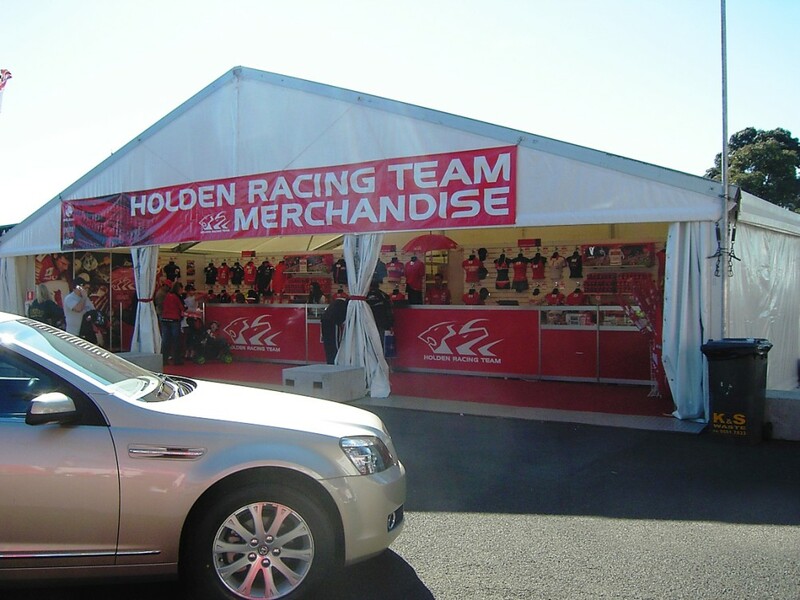 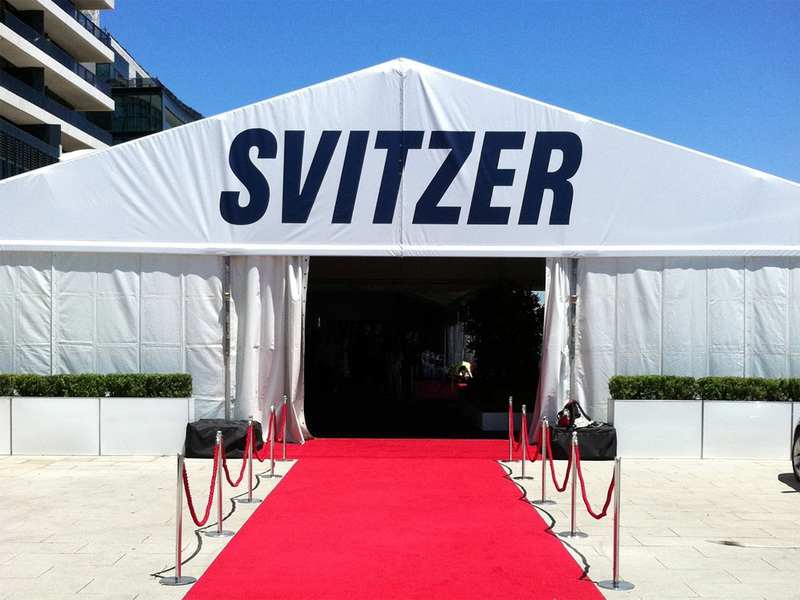 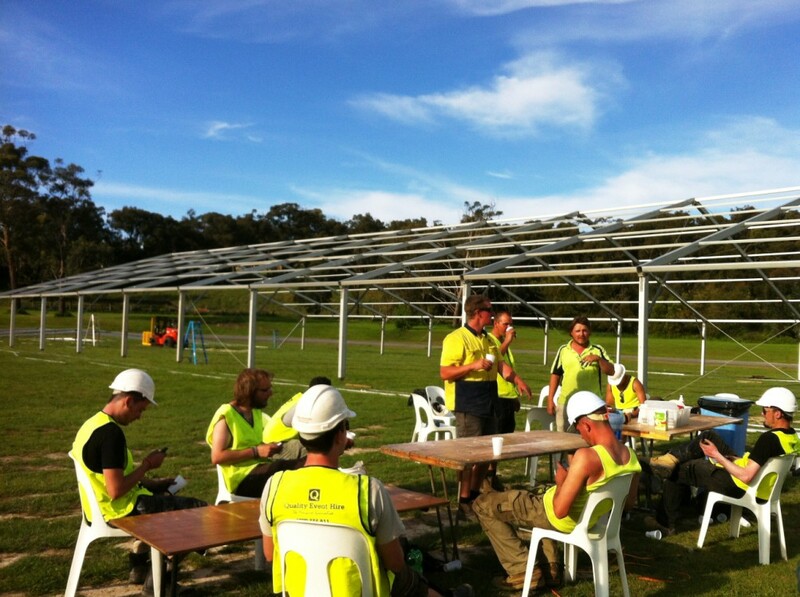 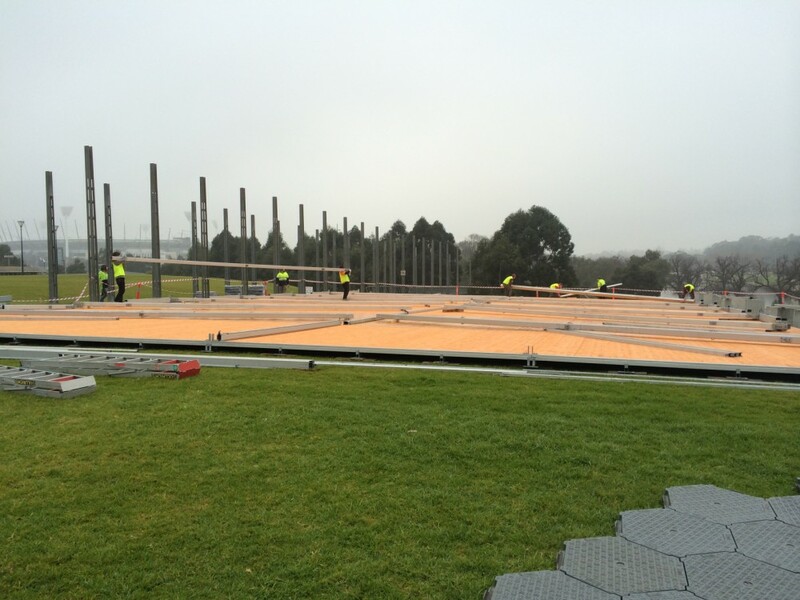 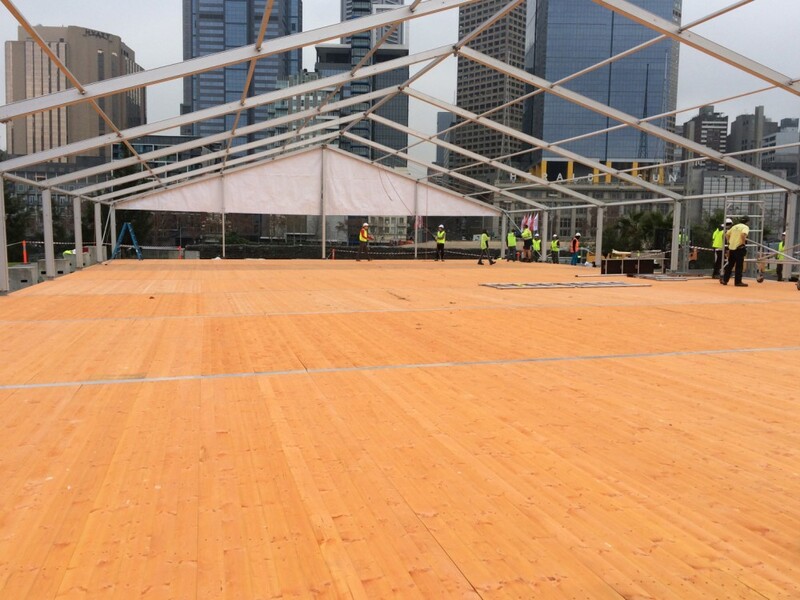 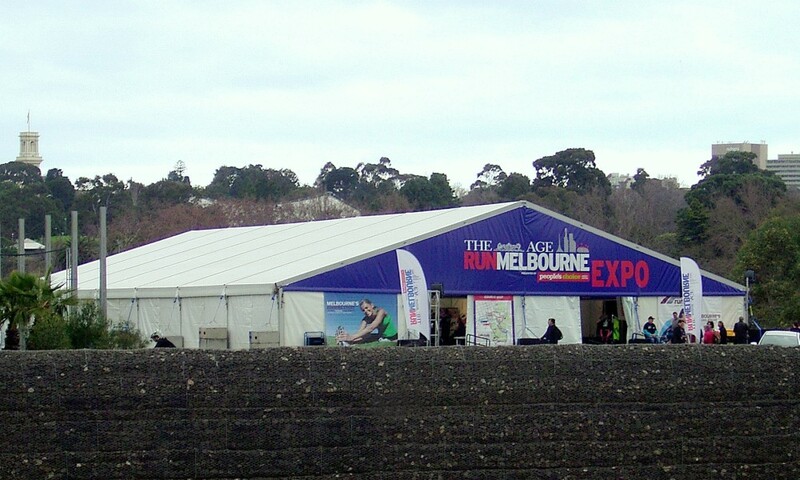 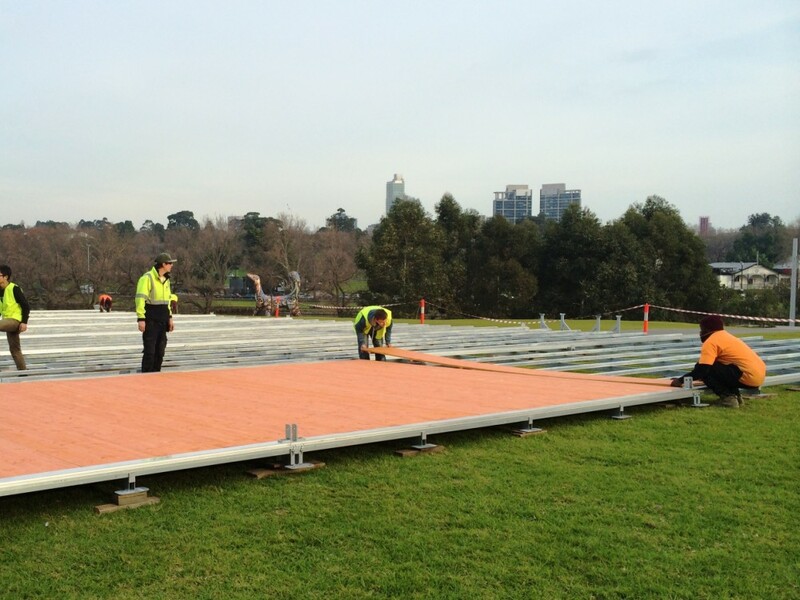 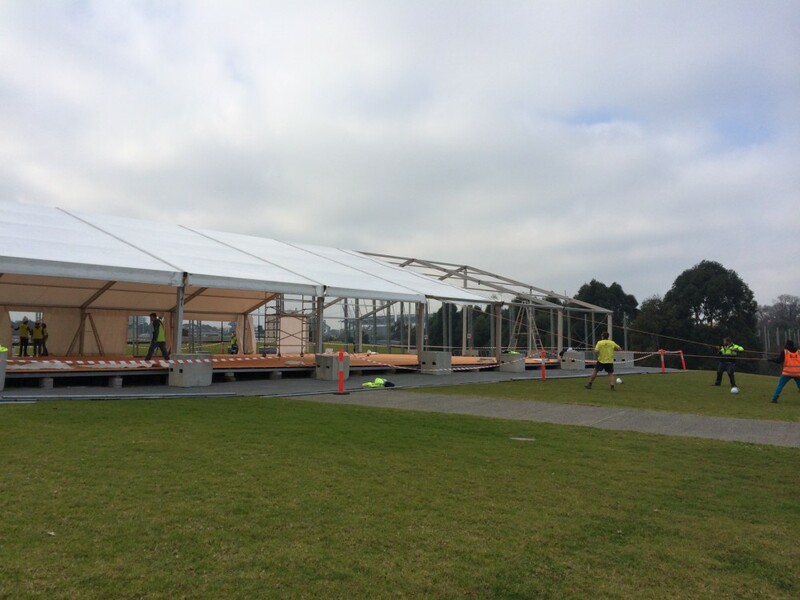 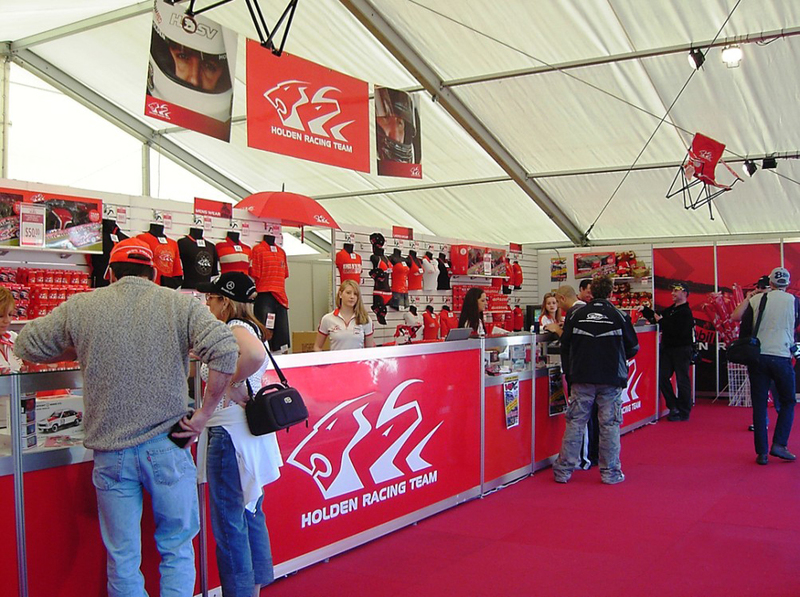 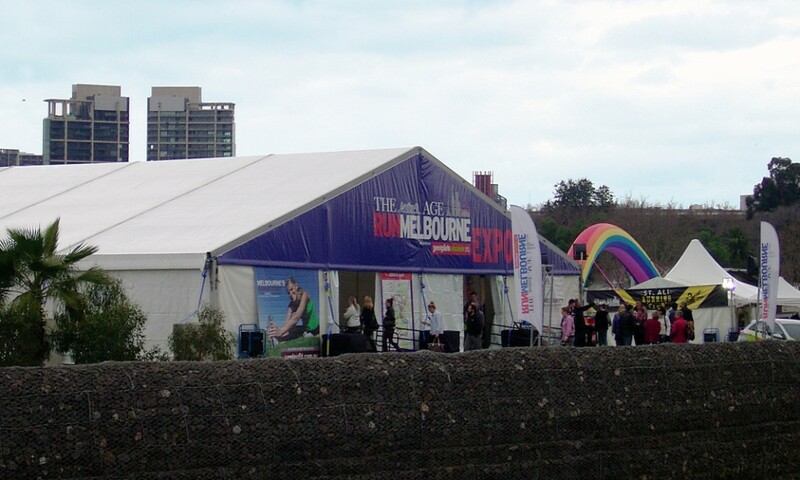 Please contact our events department for further information on “Big Tent” installations and associated equipment.